MomoCon is one of our favorite conventions! Check out what’s coming up for 2015, and get your tickets now! MomoCon pre-registration is open and available for all 4 days for $50! After December 31st, pre-registration increases to $55 for the 4-day membership. Be sure to pre-register here today and save! 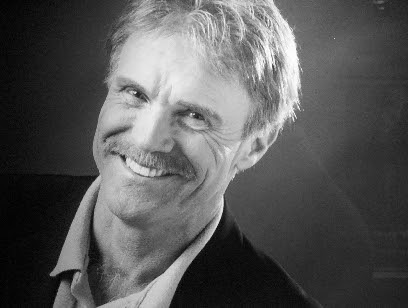 We are very excited to announce that Steve Downes, best known as voice of Master Chief, will be a featured guest at MomoCon 2015! If you too are a huge fan of Halo, we hope you will join us Monday November 10th at 10PM for the launch of the Halo Master Chief collection at the Lenox Mall Microsoft Store. Be sure to get your copy of the game, so you can get it signed by Master Chief himself at MomoCon 2015! We are very excited to welcome Sarah Anne Williams as a featured guest at MomoCon 2015! 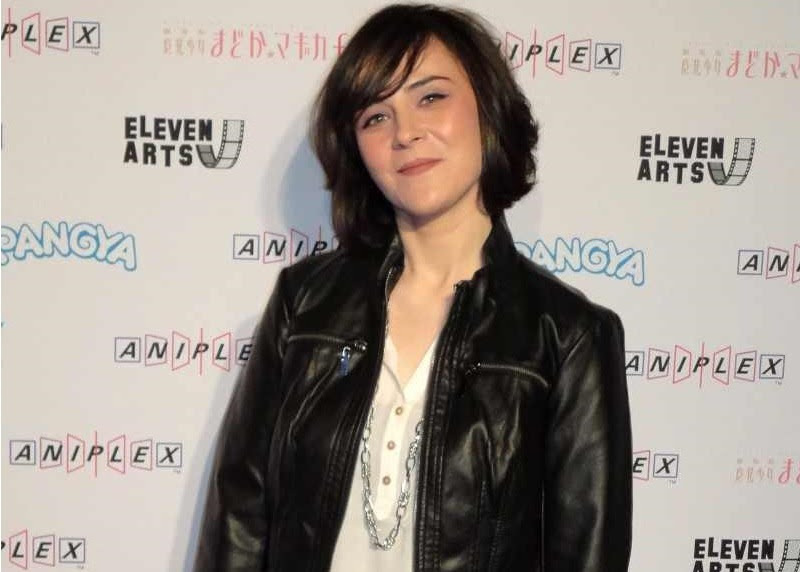 Sarah has voiced Sayaka Miki in Madoka, Nonon Jakuzure in Kill la Kill, Lisbeth in Sword Art Online, and Jinx in League of Legends among others! Come and join us on the beautiful grounds of the LIFE University Campus on Saturday, November 8th at 10:00am to show off your costumes. Photographers and models will have their opportunity to take the photos they want in the good company of their fellow cosplayers without the crowds and hardships of trying to make a cosplay last through a convention day. At the Life University Photoshoot, there will be staff photographers on site to capture cosplayers in their glory against a variety of backgrounds. The fall leaves should be at their peak. Backgrounds around the photoshoot site on Life University Campus include bridges, a creek, a pond, an old village with a mill, stone walls and stone benches, and a small waterfall. Atlanta is home to Hi-Rez studios who has worked with MomoCon in the past to exhibit their game Smite. They have been great partners, and we are excited to see how much the company is growing. 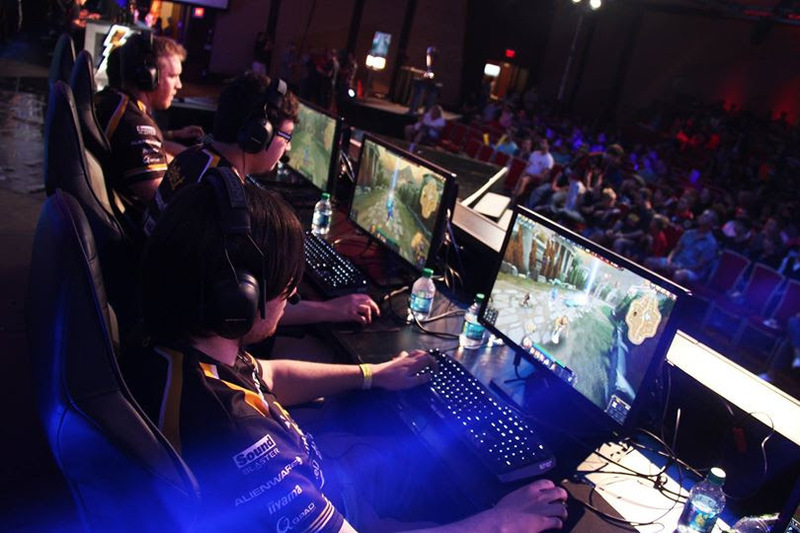 Hi-Rez will be hosting a high production tournament here locally, starting with the North American Regionals at Cobb Energy Center’s Kessel D Stelling Ballroom on November 22-23. This event is leading up to the over $1,000,000 prize pool for their January World Finals. 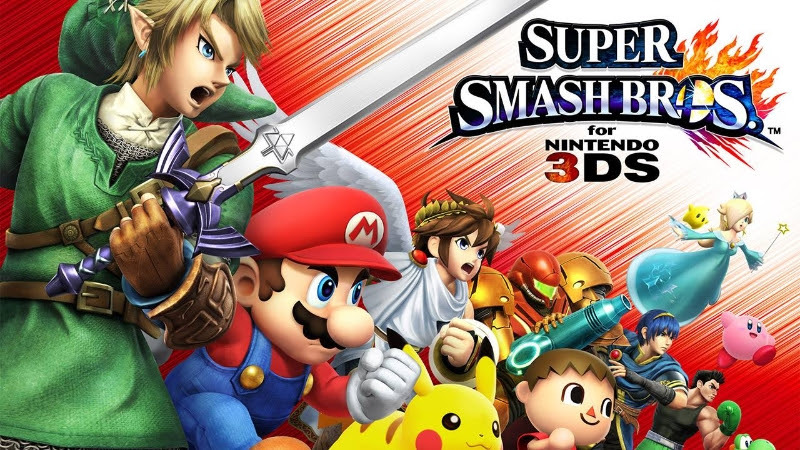 We are happy to announce a free to enter Super Smash Bros for the 3DS Tournament on Sunday November 16th with signups beginning at noon! This is your chance to compete with friends, and the local smash community for free MomoCon 2015 memberships, Gamestop gift cards, and even some cool Smash Bros swag! Find more information on our Facebook Event! 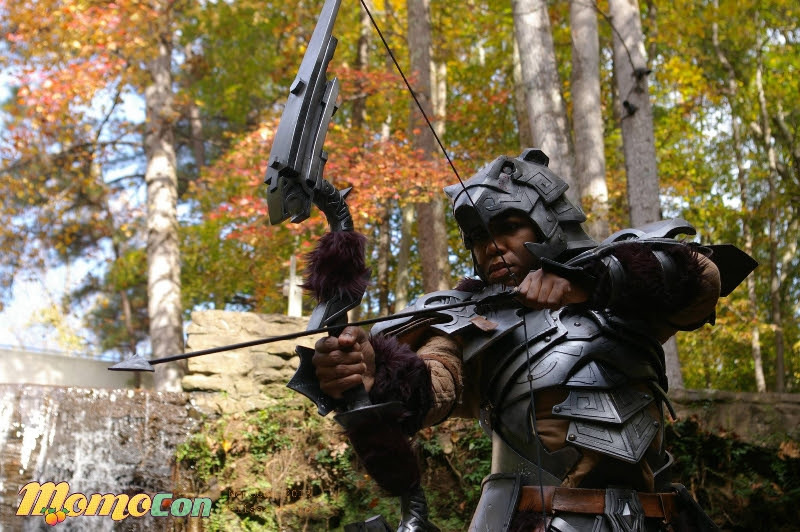 MomoCon is happy to announce the return of Cosplayers on Ice, a free photo shoot event for all ages held at Centennial Park Ice Rink in Atlanta, Georgia on December 7th, 2014 at 3pm! Bring out your best holiday outfits and amazing cosplay to join hundreds of other costumers and professional photographers for a fun day of ice skating, play in the park, and more, culminating in a large group photo under the huge Christmas tree in Centennial Park! Check out the Facebook Event here.